The Benedictus is the Song of Zechariah or Canticle of Zachary. It is given in the Gospel of Luke – Chapter 1, Verses 68-79. It is one of the three canticles in the opening chapters of this Gospel. The Benedictus was the song of thanksgiving uttered by Zechariah who was filled with the Holy Spirit, on the occasion of the birth of his son, John the Baptist. 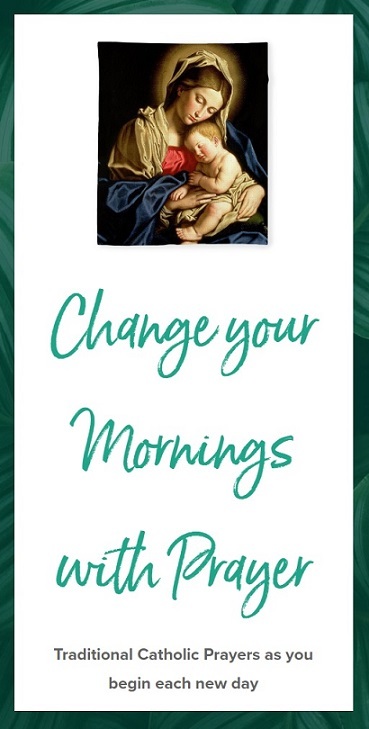 In the Roman Catholic Church, the Benedictus is part of Lauds (Divine Office or Liturgy of Hours that takes place in the early morning hours). He has looked favorably on his people and redeemed them. A savior who would free us from our foes, from the hands of all who hate us.